Vomero district is close thanks to a good integrated public transport network, a wide pedestrian zone, one of the oldest food street markets in the city, full of bars, taverns, ice-cream parlors, small restaurants that cater to the typical needs of the area and last but not least, a large amount of local, national and international commercial activities gives the neighborhood the ideal features to be visited by tourists, who in absolute tranquility can appreciate the three attractions: Castel Sant’elmo , Certosa and Parco di villa Floridiana. Getting on one of the city’s most complete views. 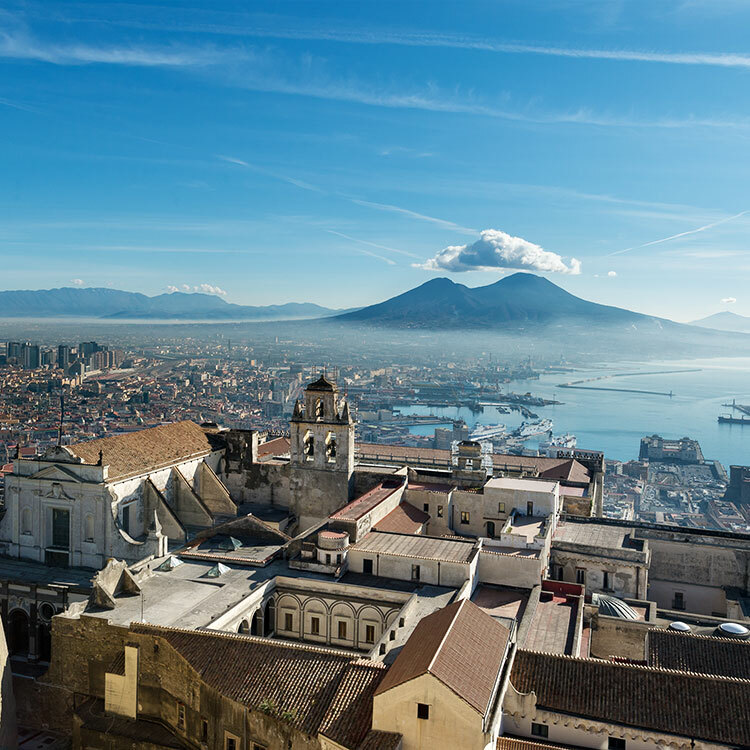 ​Weekend in Naples reflects all the charm of Naples. Located on the Vomero hill, you will be able to easily visit Piazza del Plebiscito, the Caracciolo waterfront, the Carthage of San Martino and every suggestive place in this beautiful city. Weekend a Napoli is located in Via Enrico Alvino, 157, 200 metres from the QUATTRO GIORNATE Metro Line 1, 350 metres from Piazza Vanvitelli, and a few steps from the bus line 128, 300 meters from the funicular station that arrives at Vomero, 20 minutes from the Metro Line 1 and from the hydrofoil and boat ridges to the islands of Capri, Procida and Ischia..
Once you arrive in Naples, take the ring road and take the Arenella exit no. 6, at the first traffic light turn right and once you reach the square turn left onto Via Niutta. After about 100 mt, in Piazza Medaglie d’Oro, take the third right (Via Tino da Camaino) and cross Piazza degli Artisti, reaching via Luca Giordano; At the first intersection turn left into Via De Mura and at the second crossroad turn left you will be in Via Enrico Alvino, at number 157 you will find Weekend a Napoli. Naples Capodichino International Airport is about 10 km from the center. You can reach the Weekend boutique hotel in Naples with our customized fixed-rate taxi transfers with our facility. To book, call +39 0815781010 or +39 3381831310. From the Port of Naples (Molo di Beverello) take the Metro Line 1 station “Town Hall” towards Piscinola with “Quattro Giornate” station exit. 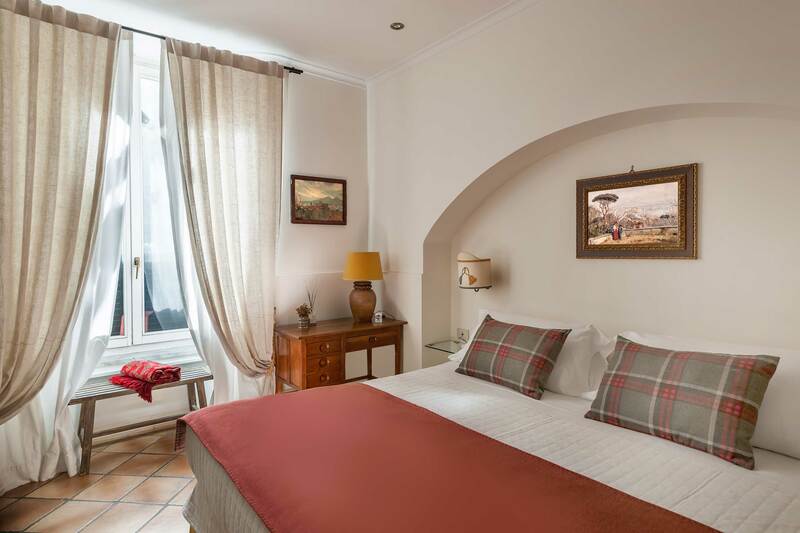 You can reach the Weekend boutique hotel in Naples with our customized fixed-rate taxi transfers with our facility. To book, call +39 0815781010 or +39 3381831310.